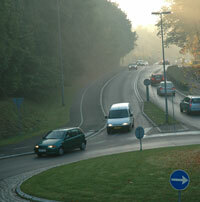 Trafitec is a research and innovation center within road traffic. Trafitec provides R&D services and innovative consultancy in the area of road safety, traffic management and traffic planning. Trafitec is located in the Copenhagen area.